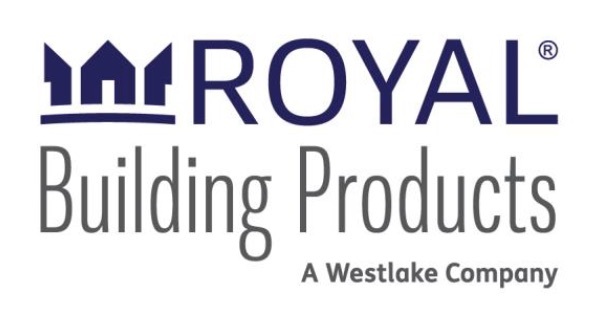 WOODBRIDGE, ONTARIO​ — Royal Building Products, a Westlake Company, has partnered with Midwest Lumber, a newly-acquired division of US Lumber, as a new full line distributor of Royal PVC trim and mouldings product lines. Royal’s trim and mouldings will be serviced by Midwest Lumber’s 20-acre distribution center located in Big Lake, Minn. The full-service wholesale operation covers the upper Midwest including Minnesota, Iowa, Wisconsin, North Dakota and portions of South Dakota, Nebraska and Illinois.